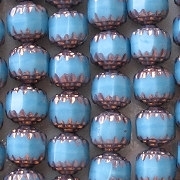 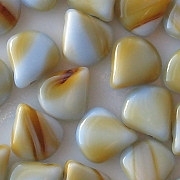 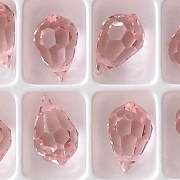 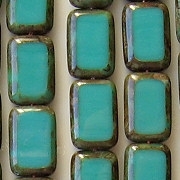 The Premium category does not include polished beads, which have their own category. 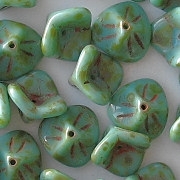 Beads which cost more than 20 cents each are included in this category. 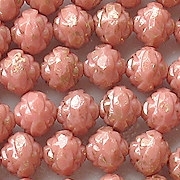 Thus, this category includes beads which are well made and expensive, but also beads which are merely expensive. 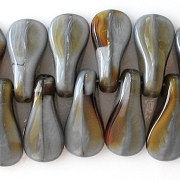 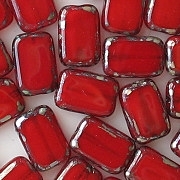 I carry many premium-quality beads which are not in this category because they cost less than 20 cents each. 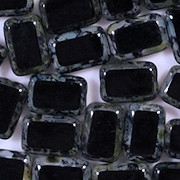 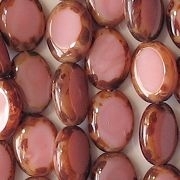 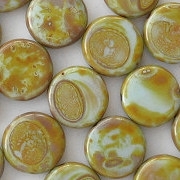 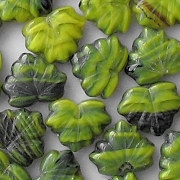 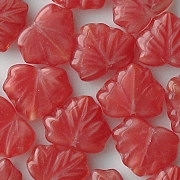 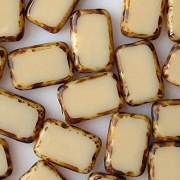 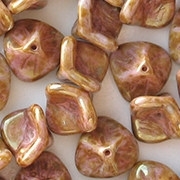 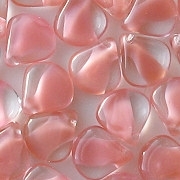 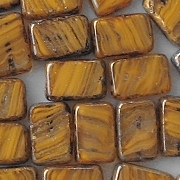 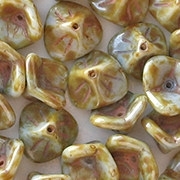 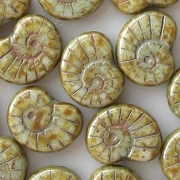 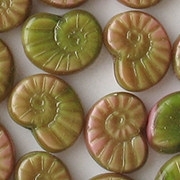 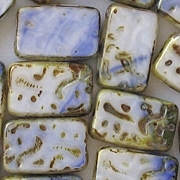 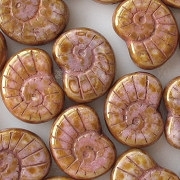 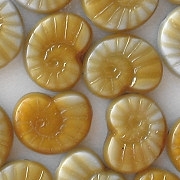 My markup on premium beads is no higher than on the less-expensive beads; it is the supplier's price which is high. 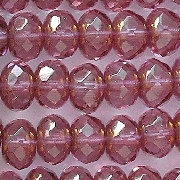 I individually inspect about half of the premium beads that I send out. 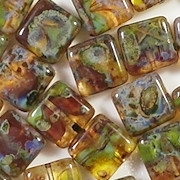 If, in my experience, a batch of premium beads is consistently perfect, I will not inspect them before sending them out. 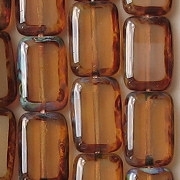 Thus, I only inspect those premium beads that I know to have a condition issue. 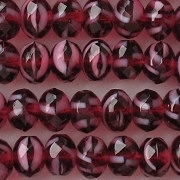 At 20 cents per bead or higher, you have a right to receive only perfect beads. 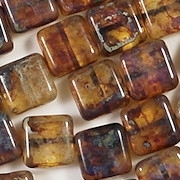 Thus, if you receive any premium beads that have a defect that makes them unusable, please contact me for a pro-rated refund. 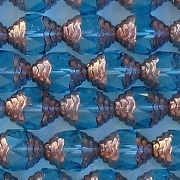 Of course, it is always possible that we may disagree as to what constitutes a defect. 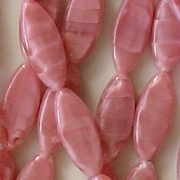 If you are not satisfied with the condition of the beads, I will pay your return postage cost.